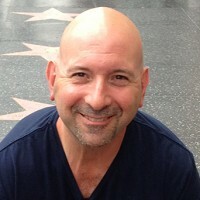 Ken Adams created his grooming sets and tools for men like him who want to spruce up their daily routine without over-complicating it. Each stainless steel piece is well-made and functional, and comes in its own leather case for easy portability and protection. And it’s all TSA-approved and guaranteed to last a lifetime. The trimmer and tweezers have rounded tips to avoid unwanted pokes and cuts. 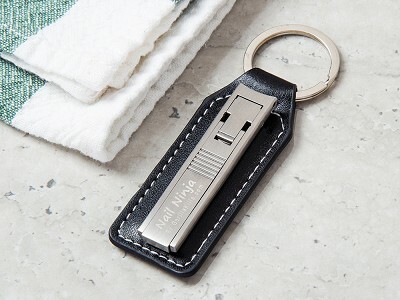 And the nail clippers have a low-profile folding design that is thinner than its typical drugstore counterparts. Ken felt overwhelmed with the tasks and tools needed to look his best. And noticed a lack of implements made specifically for men’s use. His grooming gear is made to help any man look, and feel, his best. 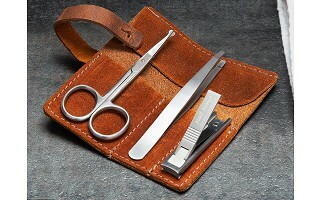 Are the grooming kits TSA compliant? 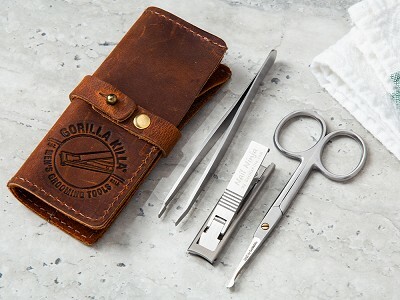 Yes, all the grooming tools are TSA compliant. 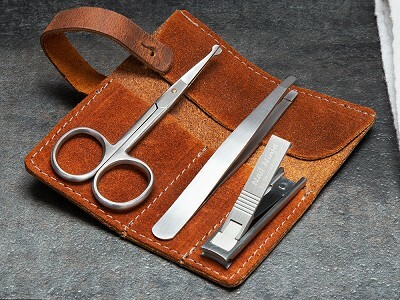 What are the grooming tools made of? They are made of high-quality 440 surgical-grade stainless steel. Are the tweezers and hair trimmer safe to use on ear and nose hair? 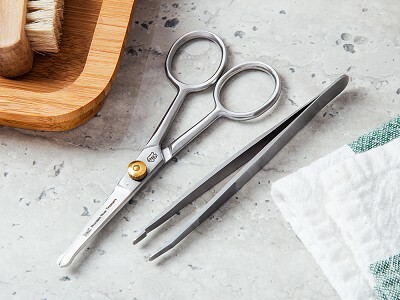 The tweezers and hair trimmer both feature rounded ends so they don’t poke you in those sensitive areas like traditional tweezers and scissors do. The tweezers are great for removing ear hair and for plucking eyebrows. The hair trimmer was designed to trim nose hair, but is great for beard and eyebrow trimming as well. What is the extra screw in the grooming kits for? Those are extra “just in case” screws for your trimmer. The tension on the trimmers are adjustable so they can be tightened according to your preference.